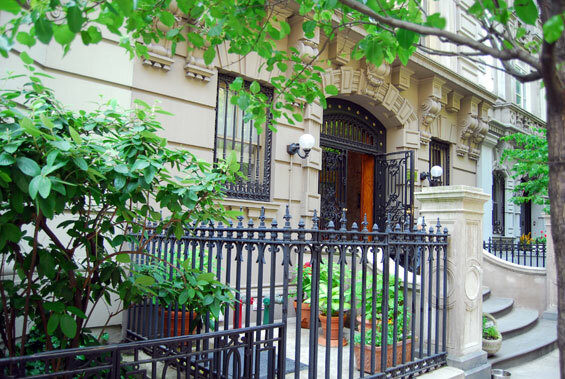 Address: 22 East 82nd Street, Manhattan. The apartment building is btw Madison Avenue and 5th Avenue. Amanda Pierce is a New York paintings conservator working at The Met, who has recently moved into a new apartment at 22 East 82nd Street on Manhattan’s Upper East Side. She shares the apartment with four struggling models, Jade, Roxana, Candi and Holly. 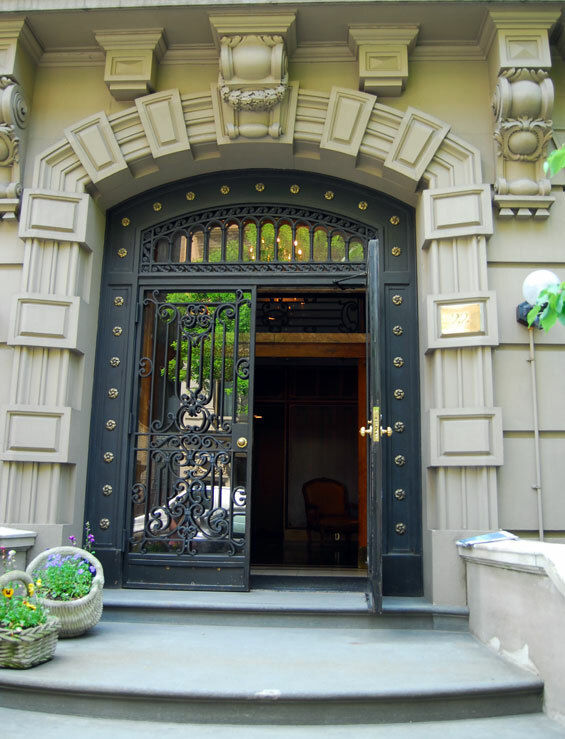 The spectacular duplex home in a doorman, limestone mansion is literally steps from Central Park and The Metropolitan Museum of Art. This dramatic space has been exquisitely renovated and includes a grand master bedroom suite with extensive closets, a fabulous bathroom and an extra office or sitting room area, three additional, luxurious bedrooms with en suite baths, a glorious thirty foot long living room with twelve foot ceilings, a working fire place, and new floors. The kitchen is a cook's dream with all top of the line appliances and features. There is an additional full bath as a powder room and a dining room or media room, and both floors of the duplex are accessible by the keyed elevator. The property has wiring for high speed Internet access as well as four zones of central air conditioning. This is a unique and gorgeous, newly renovated property on one of Manhattan's most prestigious streets. 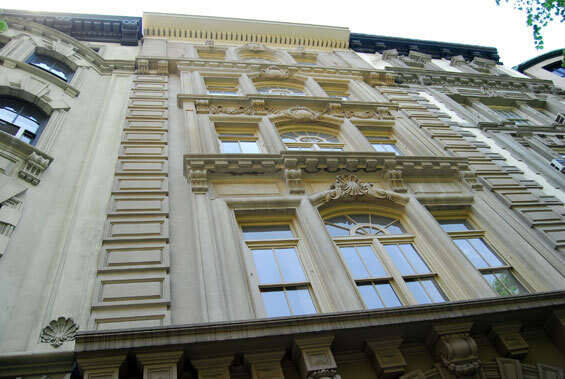 otsoNY Comments: The property at number 22 East 82nd Street was only used for exterior shots. Refreshingly, the film references the real address for the apartment building on a flyer that the main character Amanda reads. She also refers to the apartment building being close to her workplace, which is also true. 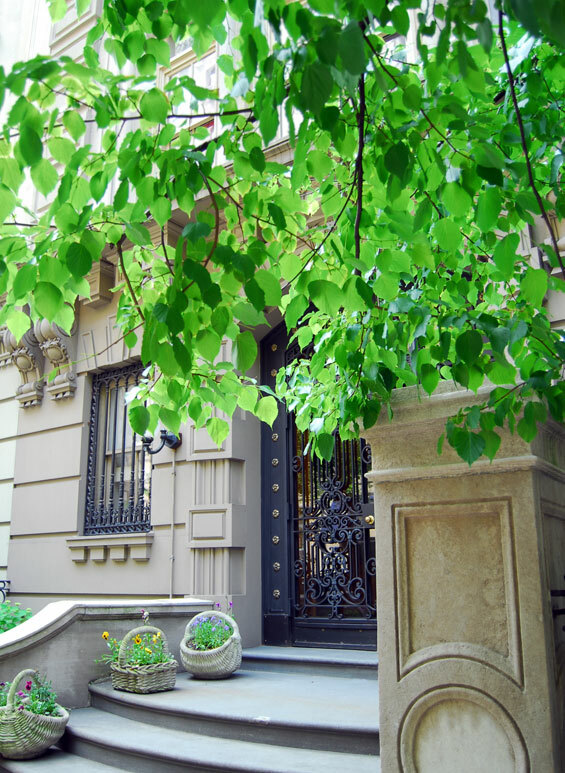 The average listing price for Upper East Side is $2,496,909. The apartment building was built in 1900. East 82nd Street extends from East End Avenue to Fifth Avenue, where it hosts the magnificent Metropolitan Museum of Art which is affectionately referred to as ‘the Met’ by New Yorkers. This street is essentially residential in character is littered with condos and co-op buildings.